NEW ARRIVAL! 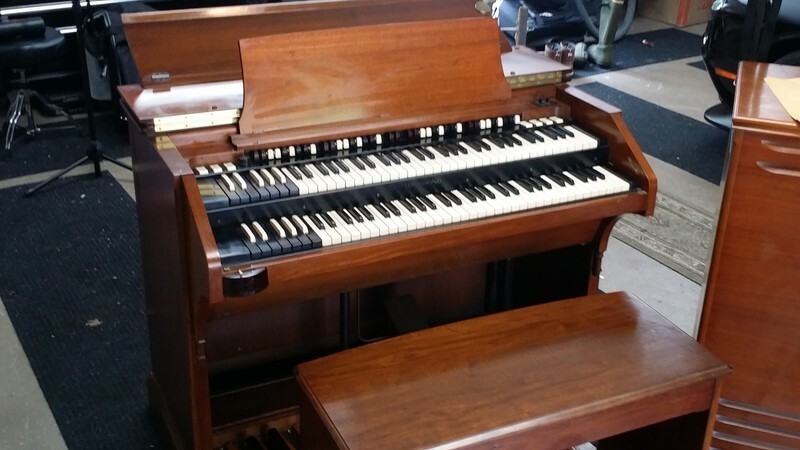 Mint Vintage Hammond C3 Organ & 122 Leslie Speaker ! A Great Buy & Great Value! Will Sell Fast! Play & Sound Great! Mint Condition! - Now Sold! Mint Mid 1960's Hammond C3 Organ & Original 122 Leslie Speaker!